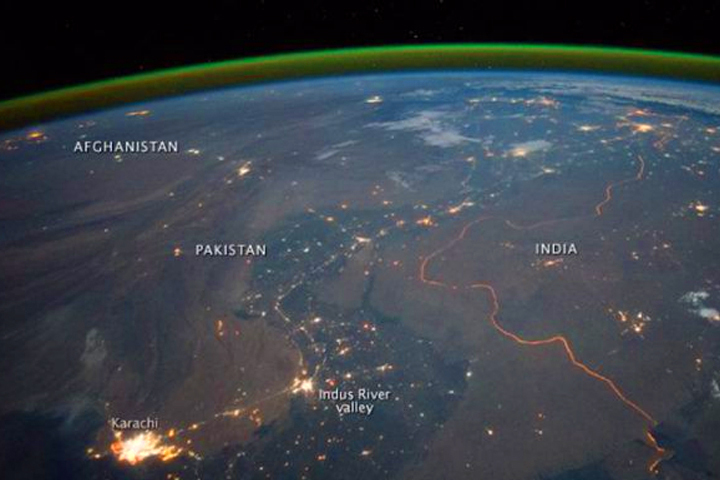 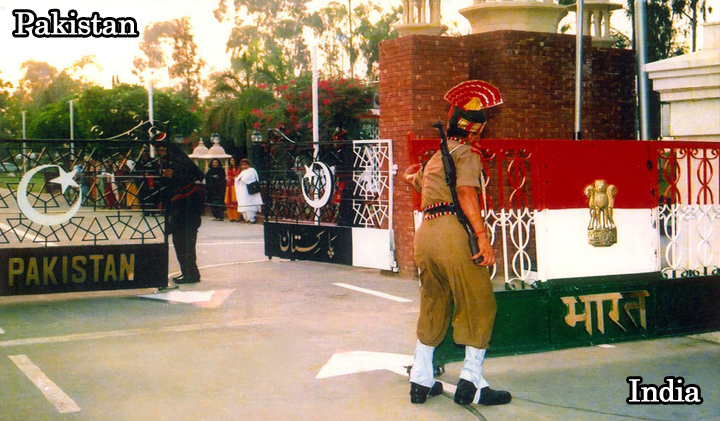 LAHORE (Web Desk) – Pakistan and India often grab limelight for exchanging fire along border but two countries share some awesome scenes as well. 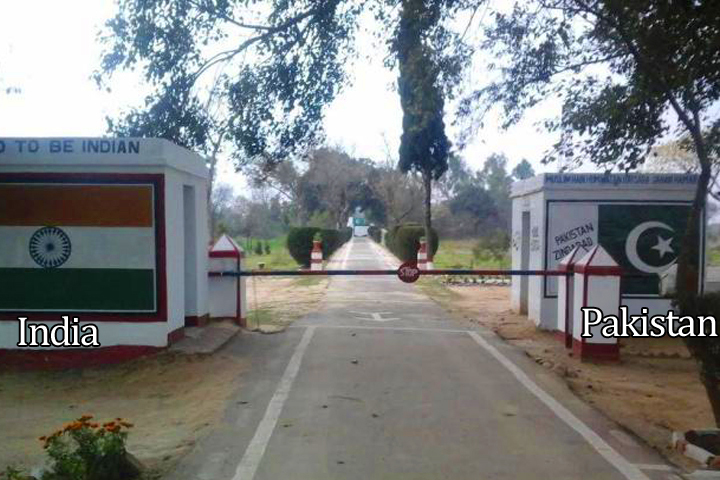 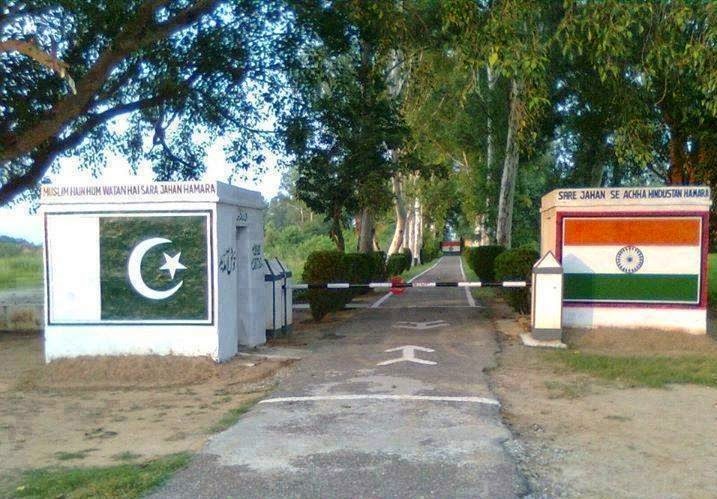 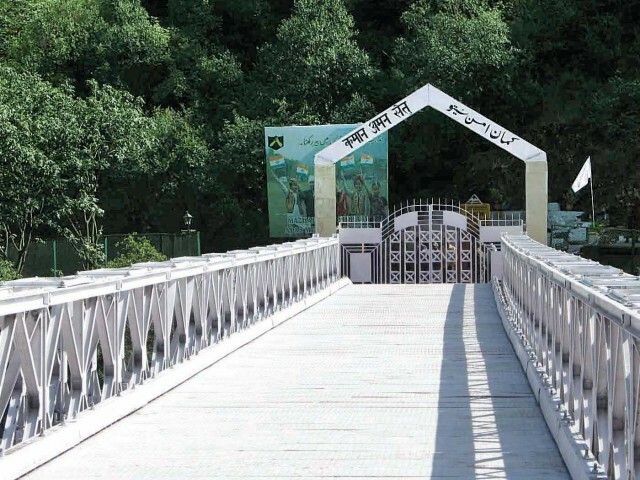 Beginning from Line of Control (LoC) in the disputed territory of Kashmir to the International Border, Pakistan-India boundary carries a lot of places which every Indian and Pakistani national should see. 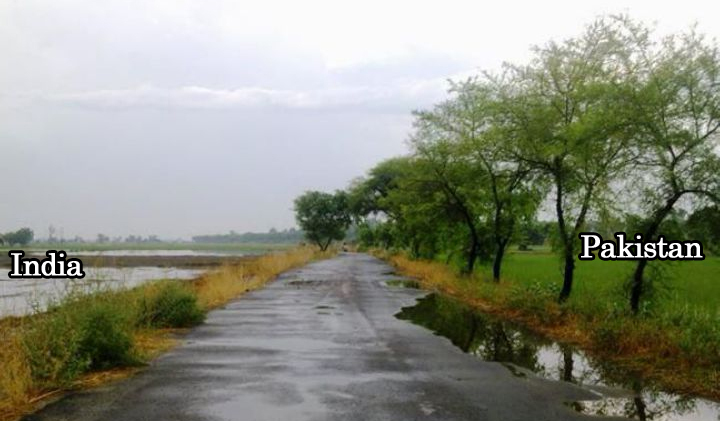 The stroy first appeared at Wonderful Point.